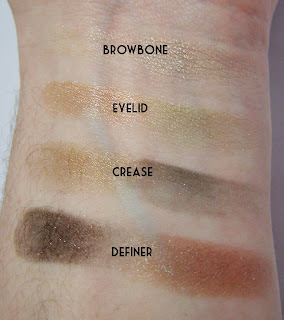 I've recently become obsessed with Wet'n'Wild eyeshadows. But my local Target and CVS have a woefully small selection when it comes to the palettes. Definitely none of the newer ones. So off to Walgreens I went, dragging the poor husband and kids along for the ride. I grabbed the Comfort Zone palette, plus two of the pop color ones, and a Rimmel Apocalips. (which I love. It needs a post of its own!) I am over-the-moon with this palette. 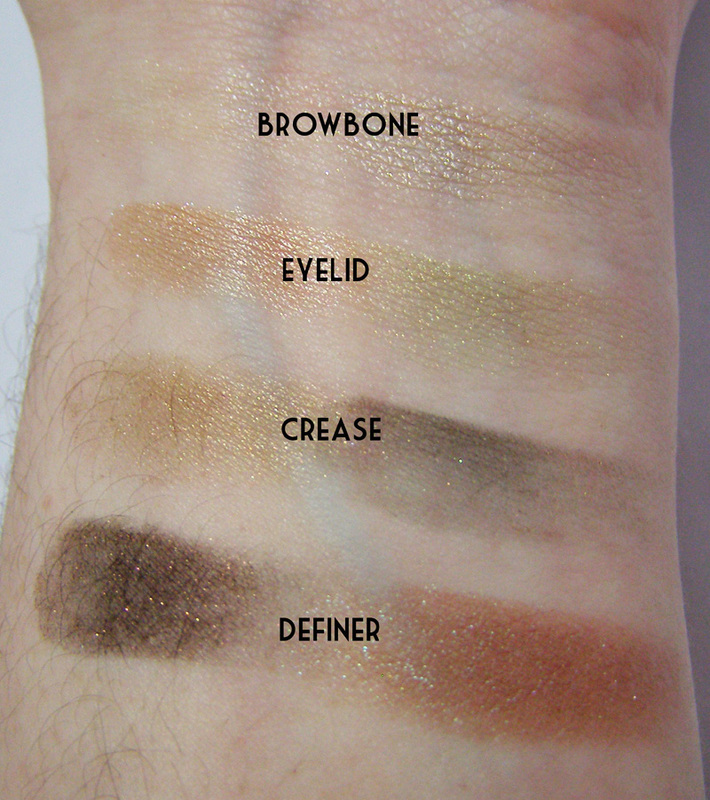 Its super wearable and flattering for all skintones. The pigmentation is pretty awesome, and the colors feel smooth. I'm most excited about the duochrome "definer" color. I can't wait to try this out! 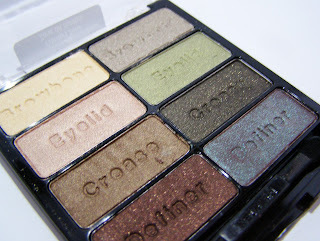 I love this palette - such pretty colors. I just wish I wore makeup more often. I try sometimes - but not really. Lol. That duochrome one is sooo cool. I'm about the same. I've joined an instagram challenge (#30daysoflipstick) and I'm trying. But the lazy is strong with this one. I'm at the point where I feel overdressed if I put make up on....I know it sounds crazy, but even my son gets suspicious. Lolol. I have this palette too! I love the duochrome color and the crease color on the left side. The duochrome color is a great dupe for Urban Decay's Lounge eyeshadow. ooh, is it? I knew it was a dupe for a MAC color. I love finding unexpected dupes. It's like surprise christmas.